Mississippi German Shepherd Rescue View other German Shepherds for adoption. Anita came into the shelter as a puppy along with her brother who had been hit by a car. She had puppy pyoderma when she was small so no adopters were interested in her. Now she is 6 months old and she might as well be invisible. 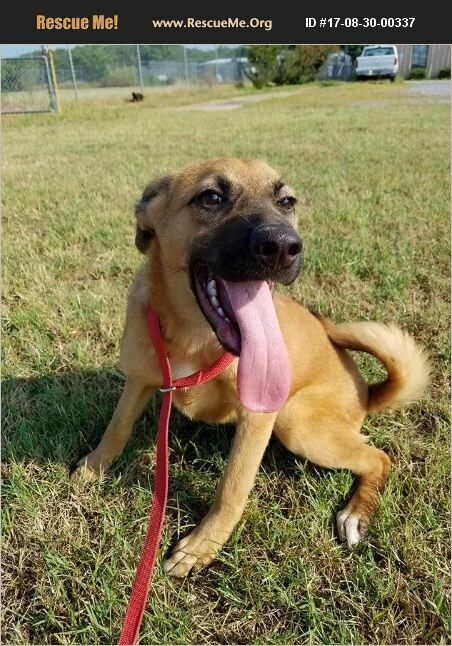 She is a beautiful shepherd mix who is spayed, upt o date on vaccines, and loves people and time outside. Her adoption fee includes her spay, vaccines, deworming, heart worm test, ID tag, and microchip.